Offered in a 15-degree 3-wood and 19-degree 5-wood, the Air Foil features technology that helps shots get airborne quickly and easily. Because fairway woods generally sport a shallower clubface, their trampoline effect is reduced. The Air Foil's dual slot wave design, however, creates an accordion effect: The thin face flexes inward at impact, initiating the buildup of Nitrogen pressure inside the clubhead. Then a trampoline effect takes place, as the face is thrust back to its original position at a high velocity to generate rocketing ball speed and increased distance. The club design increases how fast the face flexes at impact, promoting faster ball speed across the face, which promotes consistently longer distance on every swing. 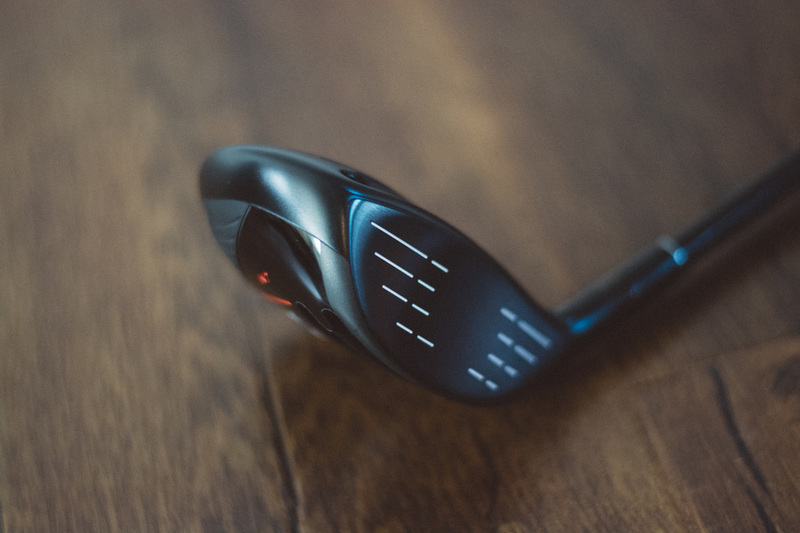 The dual slot wave design creates a high launch angle with a tight dispersion, making an ideal fairway wood design for players who have difficulty hitting a 3-wood off the fairway. To further enhance shot performance, the nitrogen valve is positioned to increase MOI and create an optimum launch angle. 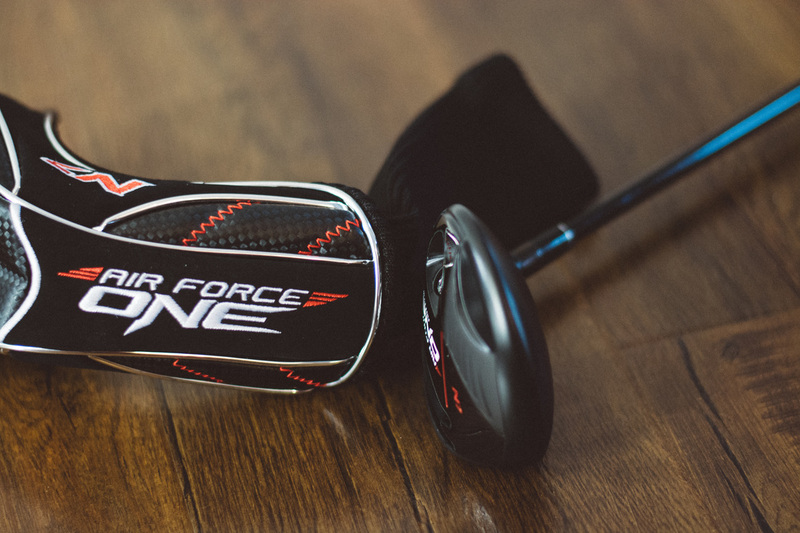 Overall, if you are looking for a new fairway wood then Air Force One is a contender. At the price of $150, it's more expensive then some other similar options but the ball flight and feel are on point with this one. If you want to purchase one, Click here.